Harris Institute is the only post secondary school in North America to achieve a 100% Graduate Employment Rate, a 100% Graduate Satisfaction Rate and four 0% Student Loan Default Rates. It ranked best private school for a 7th year in the 2019 ‘Media Arts Education Report’ and is the only school outside the US in Billboard‘s ‘Top 11 Schools’. The college specializes in comprehensive audio and music industry education taught by active award winning leaders. Twelve month Diploma Programs start in March, July and November. 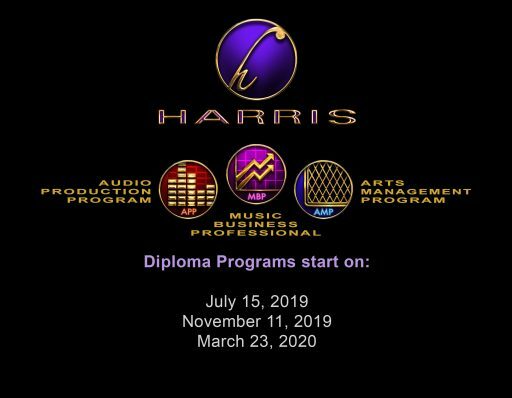 Harris Institute is celebrating its 30th anniversary in 2019 with $1,000 scholarships for programs starting on July 15th. See News. 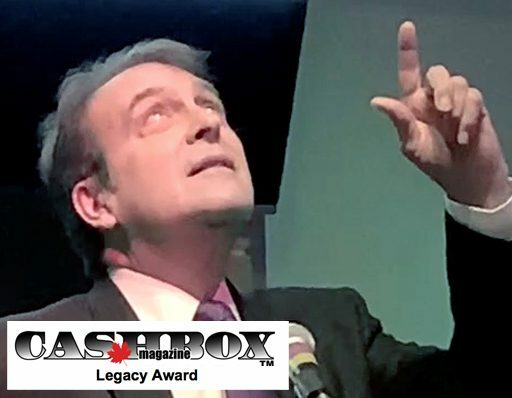 John Harris received the 2018 Cashbox Legacy Award and thanked Cashbox Magazine’s Sandy Graham and mom and dad, who are up there, for everything. 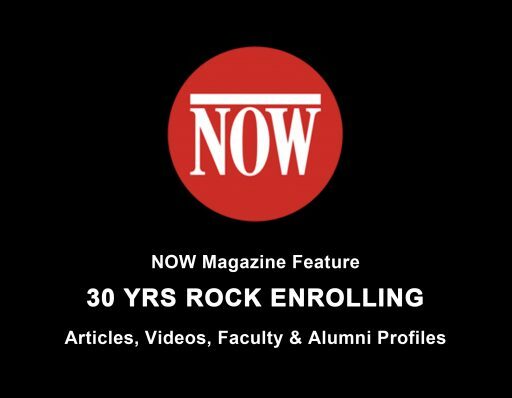 Bob Roper, Chair, Arts Management Program, has been A&R Manager at Warner/ Electra/Asylum Records, Tour Manager for Supertramp, Executive Producer of the Juno Awards, National Promotion Director at Capitol/EMI Records and manager of Gowan. He recently worked on shows by Van Morrison, Diana Krall & Bonnie Raitt. Martin Pilchner is the Associate Director of the Audio Production Program. He has been nominated eleven times for the TEC Award for ‘Studio Designer of the Year’ and has taught ‘Studio Design’, ‘Acoustics’ and ‘Computer Science’ at Harris Institute since 1989. 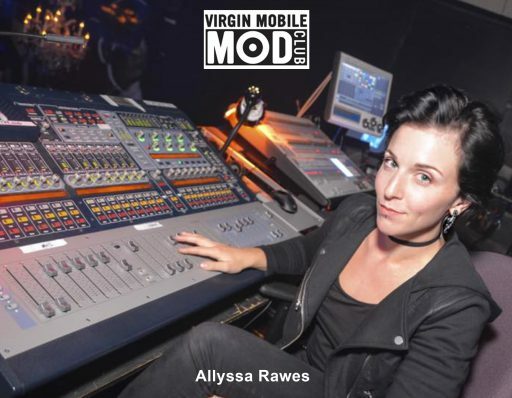 Alumni Allyssa (Roz) Rawes is Technical Director and the Senior Audio Technician at Toronto’s Mod Club Theatre and The Piston. She is an Audio Technician at Westbury National Show Systems and teaches ‘Digital Live Sound’ at Harris Institute. 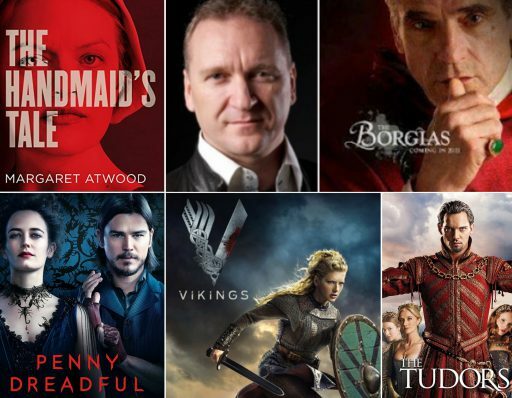 Yuri Gorbachow, Director of Audio Post, has been nominated for two Primetime Emmy Awards and has won eleven Canadian Screen, Motion Picture Sound Editors (MPSE), Gemini and DGC Awards for ‘Best Sound Editing’ and ‘Audio Design’. 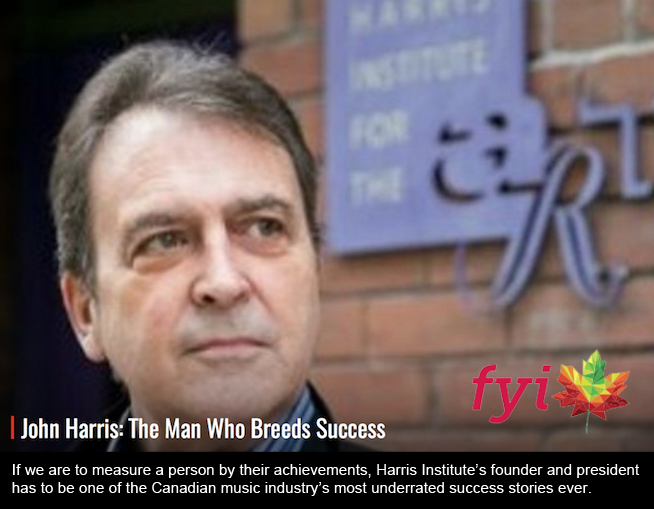 He has taught ‘Audio Post Production’ and ‘Music Supervision’ at Harris Institute since 1991. 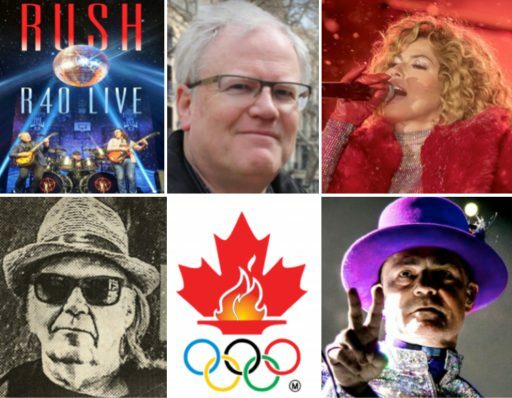 Doug McClement, Chair of the Audio Production Program, recorded RUSH at the ACC, Shania Twain at the Grey Cup Game, Neil Young in Omemee, Gord Downie at Roy Thomson Hall and was on the Audio Production Quality team at the Olympics in Korea. 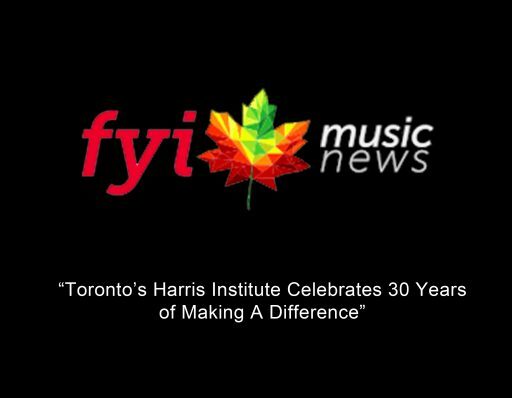 For David Farrell’s FYI Music News article click here. Alumni Nicole Rochefort won the Ontario Contact ‘Agent of the Year’ Award. 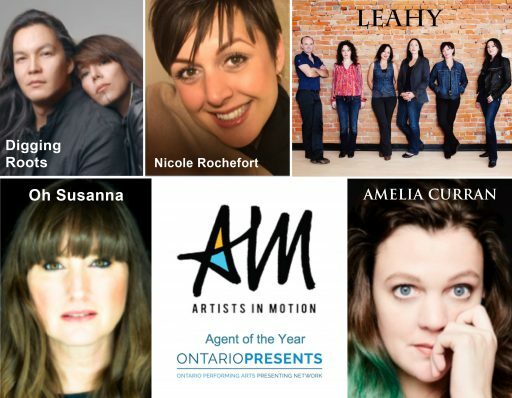 Her ‘Artists in Motion’ roster of 30 includes ‘Songwriter of the Year’ JUNO nominee Amelia Curran. 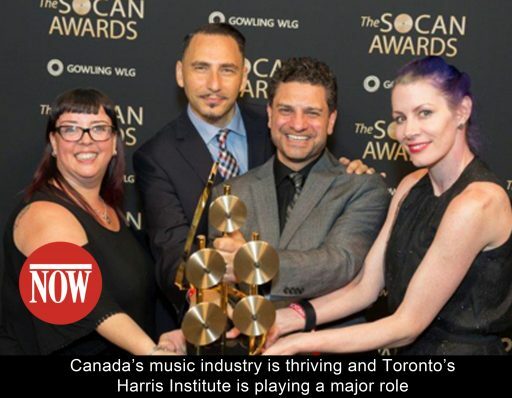 She teaches ‘Booking Agency’ at Harris and was a Director at Folk Music Ontario. 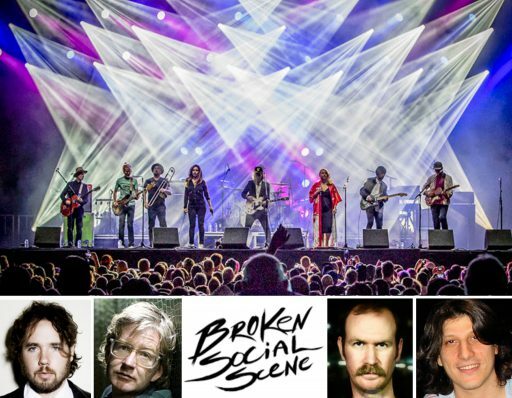 Alumni Kevin Drew and Brendan Canning founded Broken Social Scene and Charles Spearin & Ohad Benchetrit are members. Drew co-founded Arts & Crafts and produced and played on Gord Downie’s JUNO winning ‘Secret Path’ with Spearin and Benchetrit. Alumni Henry ‘CIRKUT’ Walter has co-written three #1 Billboard hit records. He won the ‘Jack Richardson Producer of the Year’ JUNO Award and was nominated for two GRAMMY Awards. He has written for and produced the artists above, and many others. 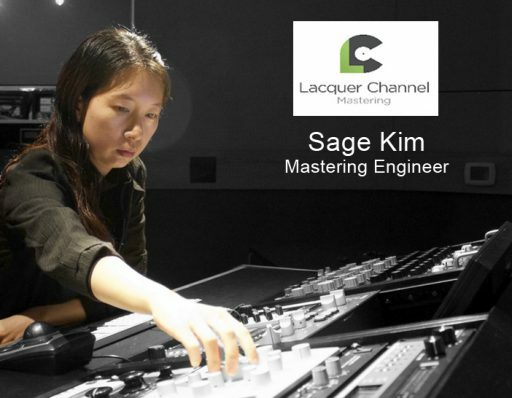 Alumni Sage Kim is a Mastering Engineer at Lacquer Channel Mastering and is on the Producing & Engineering Advisory Committee of Women in Music Canada. Alumni Terry Sawchuk composed the music for the ‘Mad Max: Fury Road’ trailer. He won the ASCAP ‘Song of the Year’ award for the #1 Billboard hit record ‘Barefoot Blue Jean Night’ by Jake Owens, which has sold over 2.5 million copies. Alumni Chihiro Nagamatsu is a Recording Engineer at Number 9 Studios. She is a producer/songwriter/pianist who performs live with her band The Classy Notes and she produced the successful Kumamoto Japan Earthquake Benefit Concert in Toronto. 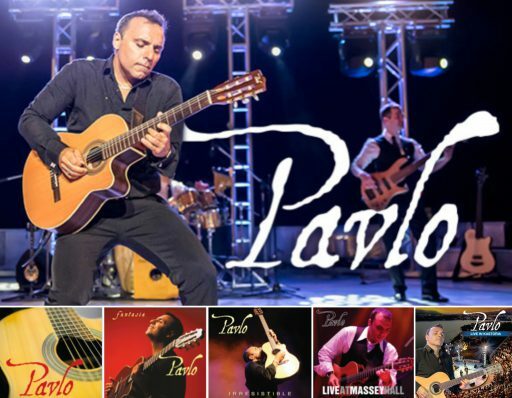 Alumni Paul Simtikidis (Pavlo) has released eleven albums and produced two highly acclaimed PBS specials. He tours extensively in Canada, the United States and Europe and has promoted his own sold out shows at Massey Hall and Roy Thomson Hall. 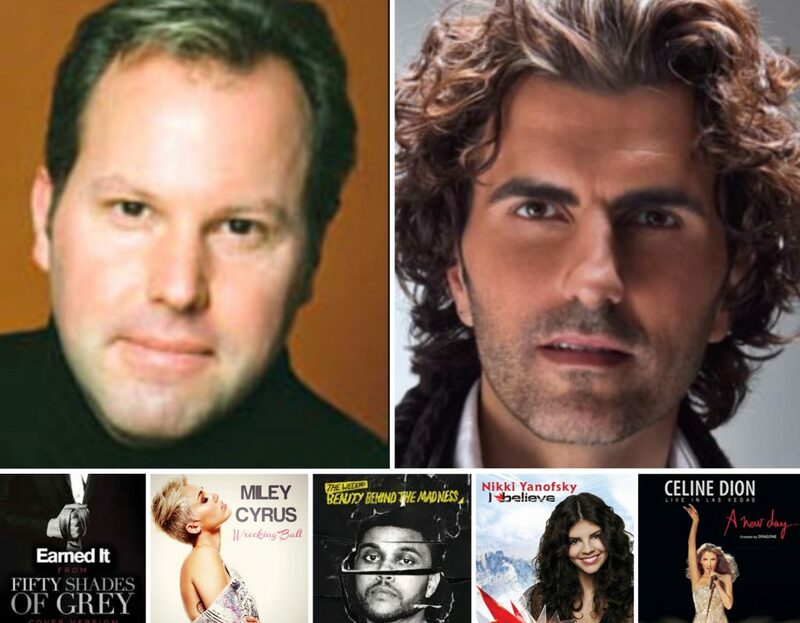 Alumni Jamie Porter manages Stephan Moccio who co-wrote the Oscar nominated ‘Earned It’ with The Weeknd, the #1 hits ‘Wrecking Ball’ by Miley Cyrus, Grammy winning ‘Beauty Behind The Madness’, Vancouver Olympic theme song ‘I Believe’ and Celine Dion’s ‘A New Day’, that was #1 in 17 countries and won ASCAP /BMI /SOCAN Awards. 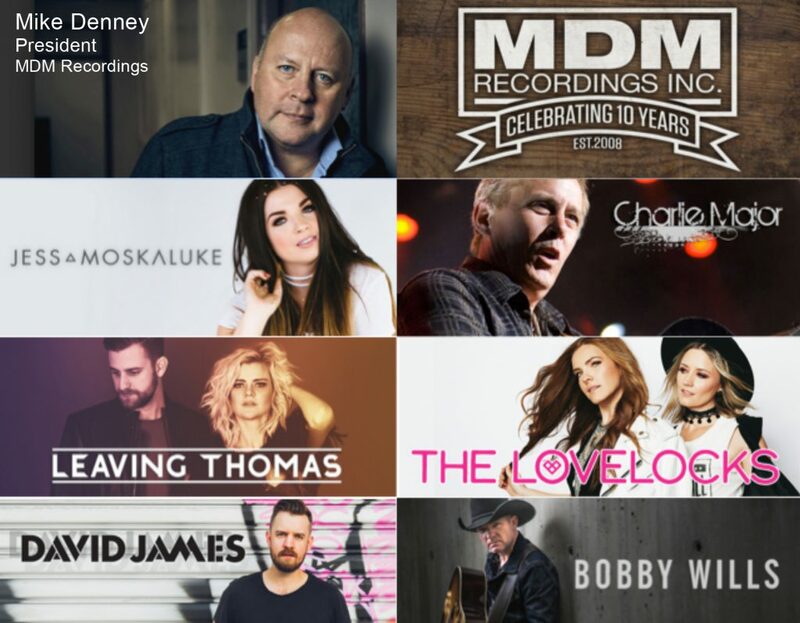 Alumni Mike Denney’s MDM Recordings won ‘Record Company of the Year’ at the 2015 and 2016 Canadian Country Music Awards and Denney was named ‘Record Company Person of the Year’ in 2014, 2015 and 2017 by the Canadian Country Music Association. 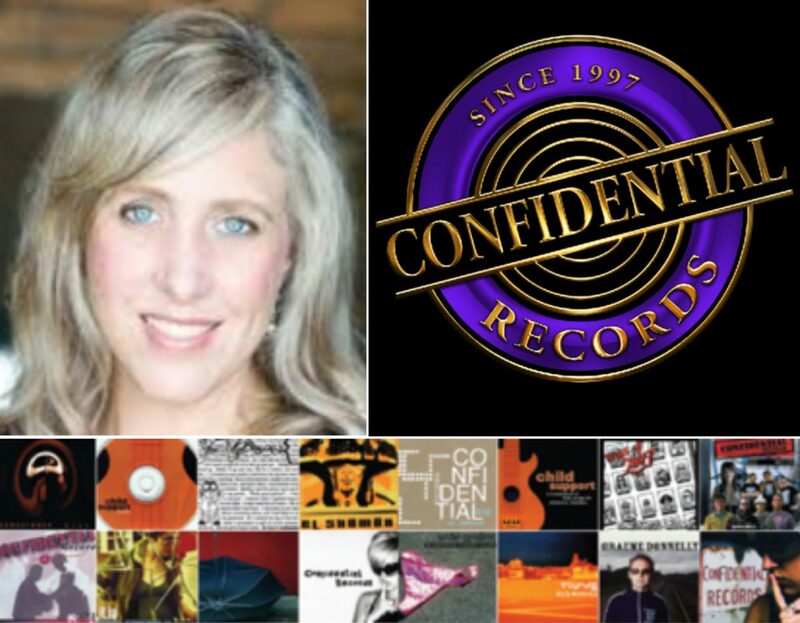 Alumni Anne-Marie Smith oversees Confidential Records, the independent music company operated by students in the Arts Management Program. Smith teaches ‘Contracts & Negotiations’, ‘Business Management’ and ‘Leader Lab’ at Harris Institute. She was previously Creative Director at Warner/Chappell Music Publishing Canada. 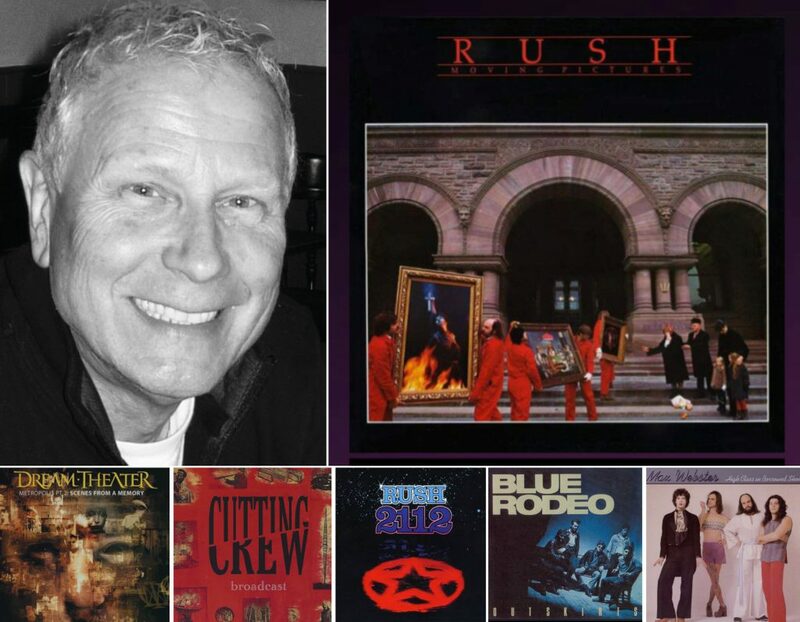 Internationally acclaimed Record Producer Terry Brown produced ten award winning albums by RUSH and has produced or engineered records that have sold over 25 million copies worldwide. He teaches ‘Production Applications’ at Harris Institute. For dates, times and to register click here.